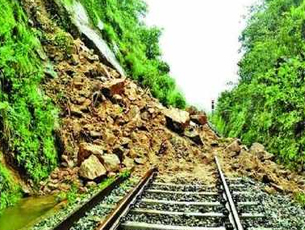 Mangaluru, August 15, 2018: Train services between Hassan and Mangaluru were cancelled till Friday (August 17) following landslides at least 20 spots between Sakleshpur and the Subramanya. SWR on Tuesday partially cancelled four trains. The onward journey of the Karwar-Yeshwantpur Expesss (No 16516) was cancelled after it arrived in Mangaluru. 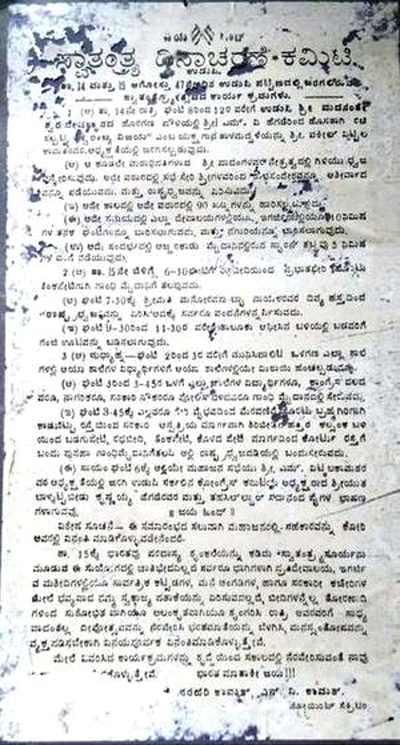 Similarly, Yeshwantpur-Mangalore Express (16575) and Yeshwantpur–Kannur Express (16517) were terminated in Hassan, while the Kannur-KSR Bengaluru Express (16512) was terminated in Mangaluru. Authorities say night services will be diverted via Kerala and the passengers need not worry. Thousands of passengers were affected by the cancellation. SWR authorities provided buses from Hassan to Mangaluru and Bengaluru. Many passengers cancelled their onward journey and returned to the Bengaluru. Karnataka State Road Transport Corporation’s (KSRTC) premium bus services between Bengaluru and Mangaluru were suspended on Tuesday night in view of heavy rain and landslides reported along Shiradi ghat stretch. Only express service (Karnataka Sarige) buses will operate via Charmadi ghat to Mangaluru. According to KSRTC officials, the high-end Airavat multi-axle, Volvo buses, Rajahamsa, sleeper coaches find it difficult to negotiate the roads that have either shrunk or inundated at different places. These premium services will not operate to Kukke Subramanya, Dharmasthala and Kundapur till further notice. 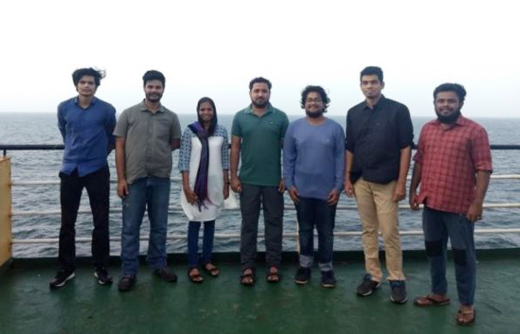 "This is the first time our services through this route are being suspended because of rains,” said a KSRTC official. Around 40 buses from Bengaluru were cancelled on Tuesday.